The double-digit stock market gains of pharmaceutical giants including Dr. Reddy\'s Laboratories and Wockhardt stand out in stark relief to the dismal performance of other Asian emerging-market stocks this year. The double-digit stock market gains of pharmaceutical giants including Dr. Reddy's Laboratories and Wockhardt stand out in stark relief to the dismal performance of other Asian emerging-market stocks this year. Their shares have surged on expectations of higher earnings driven by their expansion in the United States and India, faster drug approvals, and improved portfolio quality through acquisitions. Continued strength in the dollar when the Federal Reserve raises interest rates will also boost their income. 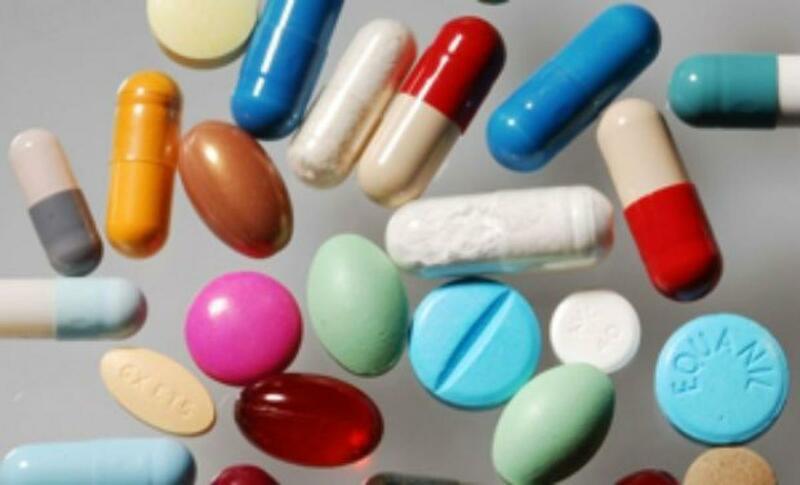 More than 40 percent of over-the-counter and generic prescription drugs sold in the United States come from India. In Mumbai trading so far this year, Lupin Ltd has climbed 32 percent, Dr. Reddy's 31 percent, Glenmark Pharmaceuticals 42 percent and Wockhardt 29 percent. That compares with a 6.9 percent decline in the Sensex in late trade on Wednesday and a 16 percent drop in the MSCI Asia Pacific ex-Japan index. The share price gains in the drugmakers were supported by a weaker rupee, which has fallen 5.1 percent against the greenback this year. "Large-cap Indian pharma companies are predominantly dollar exposed," said Hemant Bakhru, pharmaceuticals analyst at UBS in Mumbai. "Emerging-market investors who right now want to avoid risk and invest in assets that are more exposed to the U.S. economy as against emerging markets will naturally choose some of these Indian pharma names." Asia ex-Japan investors shifted to a "massive" overweight position in pharmaceutical companies in August from "underweight" in the previous month, making the sector their second-biggest exposure, according to Bank of America Merrill Lynch. They also expanded their overweight positions in India, already their biggest exposure, the bank's data show.